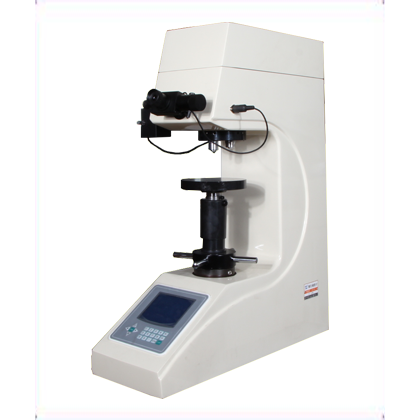 HVS-50A digital display automatic turret small load micro Vickers hardness testing machine, in the mechanical, optical, light source unique precision design, make the indentation imaging more clear, more accurate measurement. 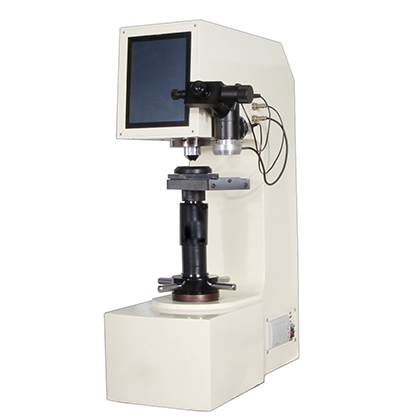 ●HVS-50A digital display automatic turret small load micro Vickers hardness testing machine, in the mechanical, optical, light source unique precision design, make the indentation imaging more clear, more accurate measurement. 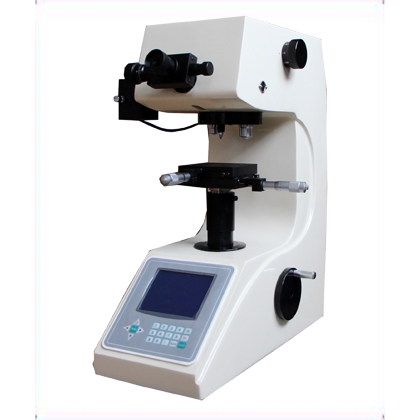 It adopts color LCD and high-speed 32 bit microprocessor control system to fully realize man-machine conversation and automatic operation. 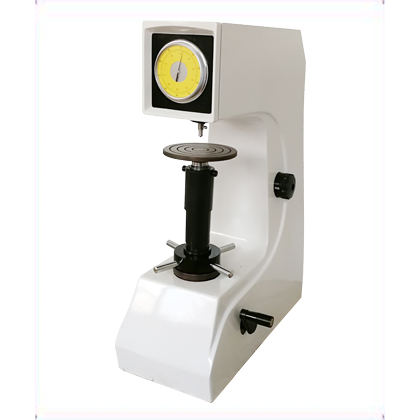 It has high test accuracy, simple operation, high sensitivity, convenient operation and stable indication value. 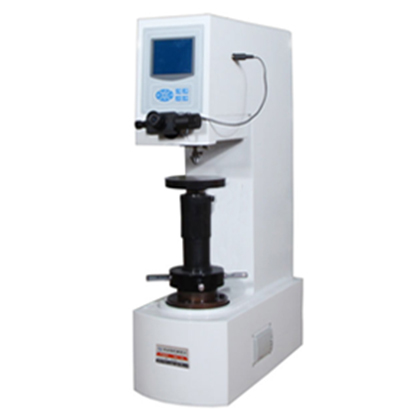 The electronic closed loop control is applied to test force, and the functions such as automatic exertion, holding, unloading and direct display of hardness value are fully realized. The modular design of the structure is done without using weights.